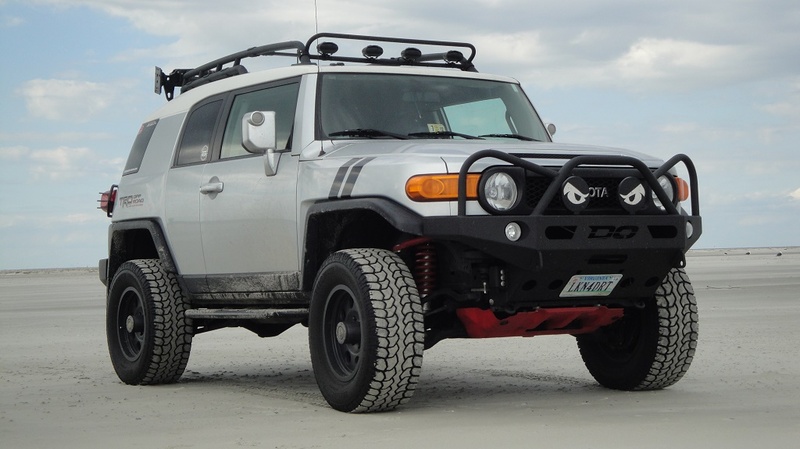 I am looking for the person that purchased my FJ about 2 years ago... See picture below. I have the Geri can mount and extra I would like to give to them. FJ was purchased from Chico Volkswagen. Where does this mount, would you be interested in selling it? 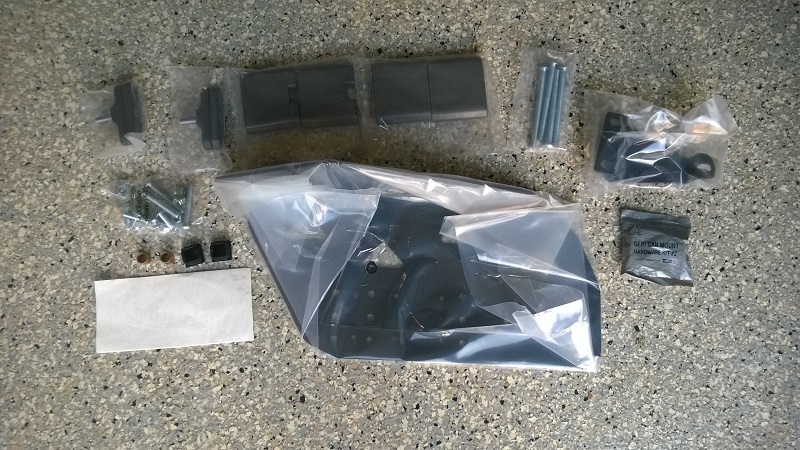 It mounts to the Expedition One swing out bumper.... Having trouble finding the exact link but this looks like it. There is a picture of a yellow FJ.. Has the 2 can exteneded... Looks like they are still $199 new. I would be willing to sell if someone can use them. Ahhh ok. Explains why your looking for the new owner. I don't have an aftermarket bumper. thx for the info.